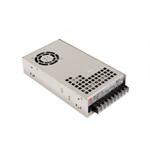 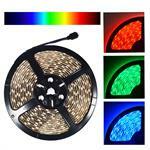 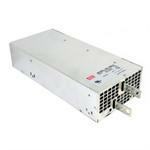 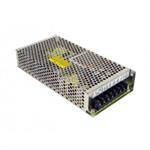 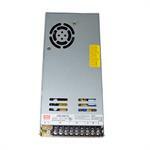 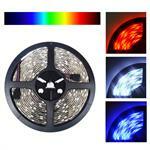 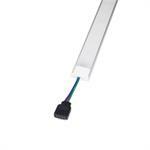 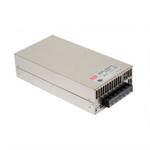 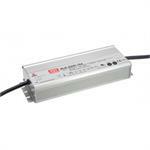 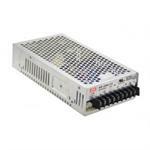 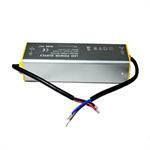 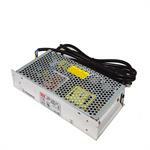 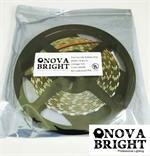 This Integrated power supply is design for low voltage RGB color LED strip lights. 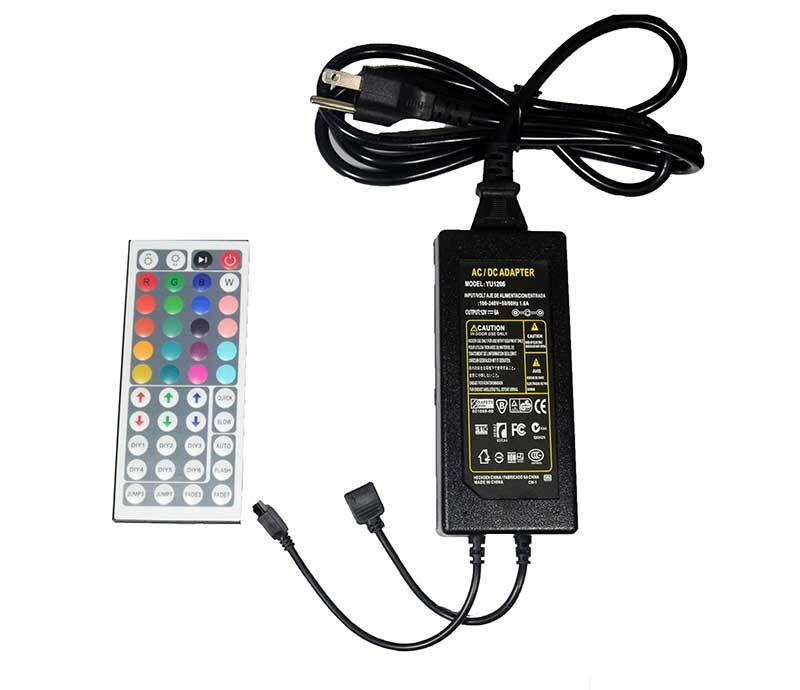 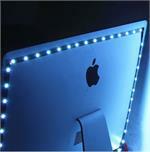 It combines a power adapter with a color changing remote control. Use the remote to change colors, dim, brighten, and more.